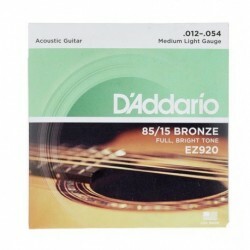 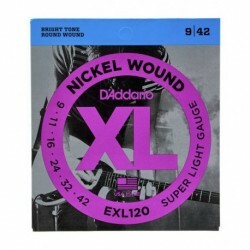 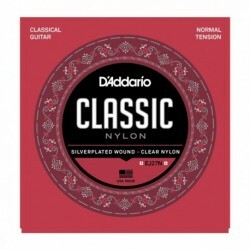 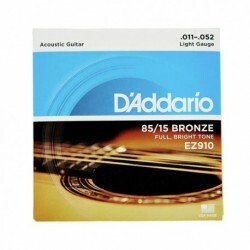 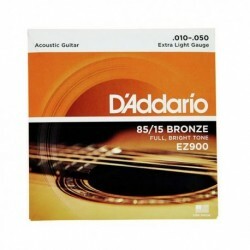 Referred to as Custom Light, EJ26 strings are a D'Addario original hybrid gauge and a comfortable compromise for players who want the depth and projection of light gauge bottom strings, but slightly less tension on the high strings for easy bending. D'Addario's most popular acoustic set, EJ16 delivers the ideal balance of volume, projection and comfortable playability. 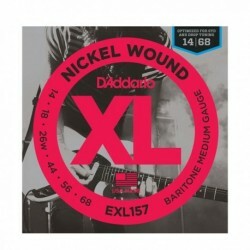 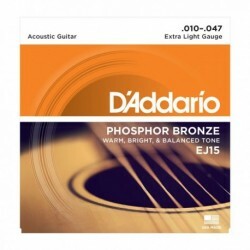 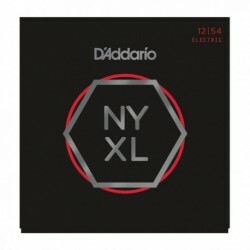 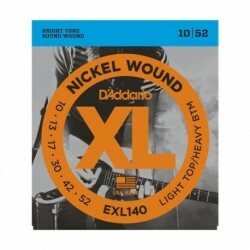 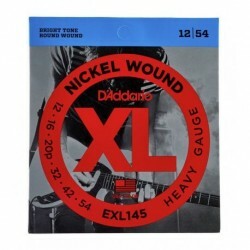 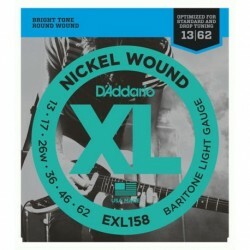 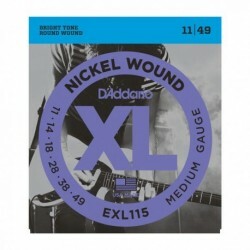 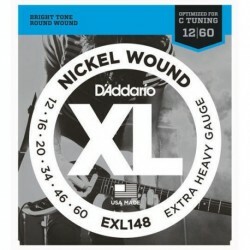 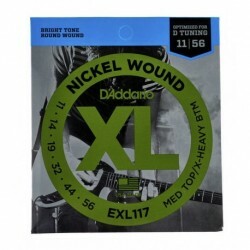 D'Addario's lightest gauge of acoustic strings, EJ15s are ideal for beginners or any player that prefers a softer tone and easy bending. EJ17s offer heavier tension resulting in a bolder, more resonant acoustic tone with higher resistance for heavy strumming and flat-picking.